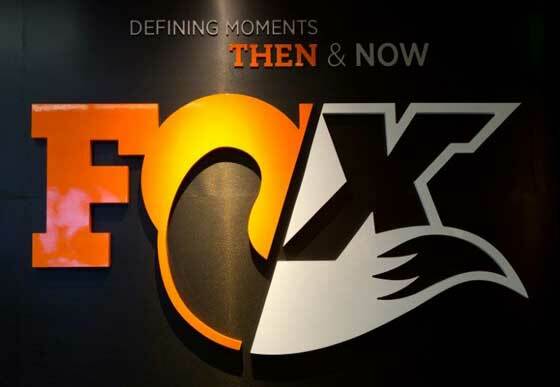 Starting tomorrow, you can own even more of FOX Racing Shox than the units on your snowmobile or Wildcat. The company completed an IPO yesterday and will be offering 8,571,429 shares at ~$14 per share. 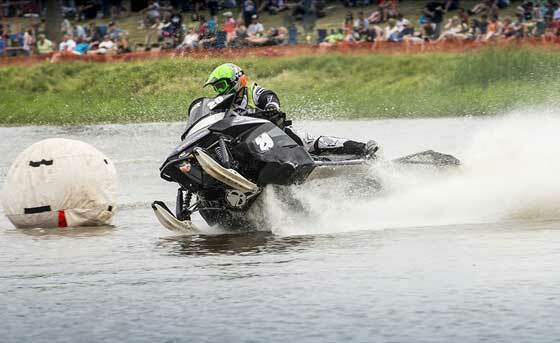 Today Arctic Cat reported record results for its fiscal 2014 First Quarter. One line from the results that greatly pleases me: "The company continued to increase investment in research and development to ensure a strong pipeline of new products and technologies..."
A huge cyber high-five to Team Arctic's Dale Lindbeck for once again cashing in his chips to win his FOURTH IWA World Championships of Watercross in Grantsburg, Wis.
Special thanks to SledRacer.com for the sweet photo. 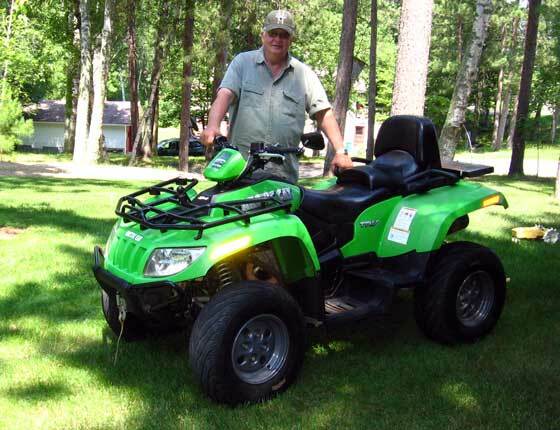 This is Curt Asche and his 2007 Arctic Cat TRV 650 H1. 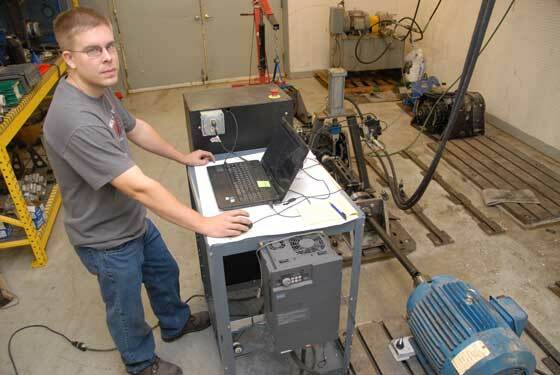 Nothing too unusual here, except that Curt's logged nearly 50,000 miles on the machine! Click to read a bit more about the pair. Lauretta & Roy Blomker: Thanks for the (2X) 30 Years! 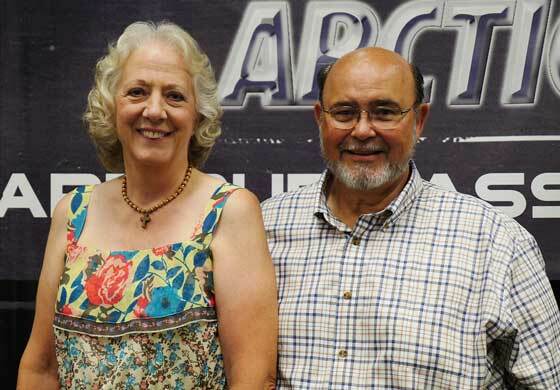 Last Friday, after 30 years of dedication to their jobs at Arctic Cat, Lauretta and Roy Blomker stepped out of their weekly routine and into retirement. 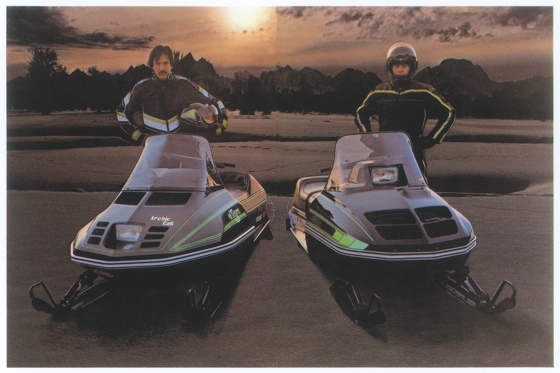 I enjoyed a nice conversation with both of them during which they talked about what a pleasure it's been to work for Arctic Cat customers (and the company). 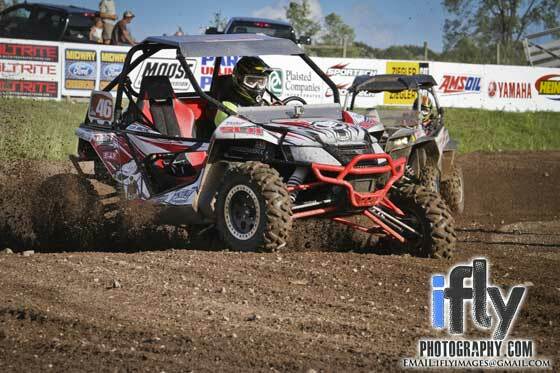 Alex Fortune of Cresco, Iowa, recently competed in his first-ever UTV race at ERX MotorSports Park aboard his Arctic Cat Wildcat X. Here's his first-person account of the experience. 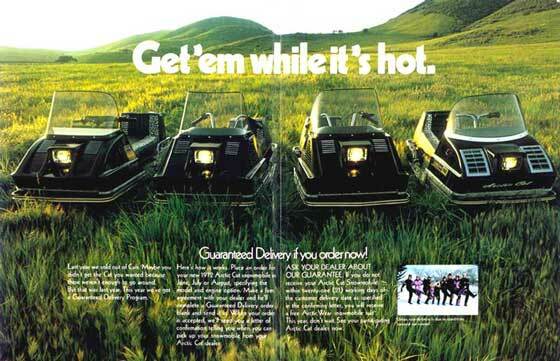 Click the story link for a larger version of this Arctic Cat ad from the 1972 snowmobile season. I'm thankful it's Friday, July 12, 2013. 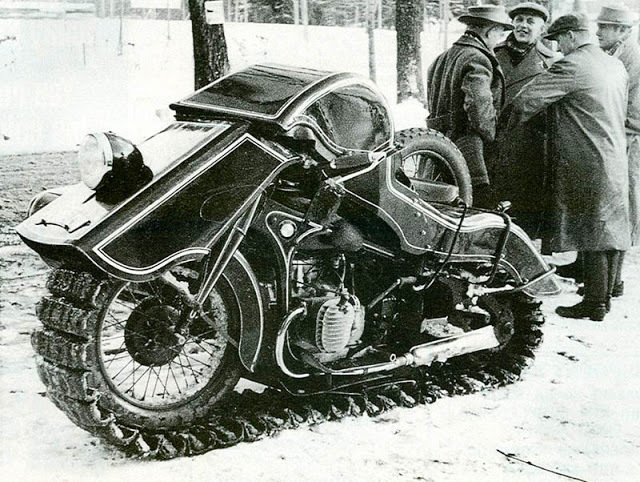 I'm thankful I love snowmobiles and inventiveness. And I'm thankful for Minnesota Rob for yet another TGIF contribution. 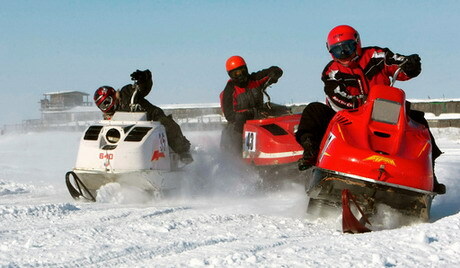 Snowmobile freestyle has come a long way since its "invention" in 1997-1998. This sweet video from 1999 shows some classic names of the era: Chris Vincent, Trevor John, Noel Kohanski and some punk kid named Tucker Hibbert. The heel-clickers, can-cans and supermans are equally classic. I haven’t yet watched the new DVD detailing the highlights of the 2013 USXC cross-country snowmobile race season, but if the footage in this 90-second trailer is any indication, it will be worth the $20 price tag. The 45-min. DVD combines great race footage (like the snippet of Team Arctic’s Ryan Simons launching at the I-500 shown on the trailer); racer interviews (including Simons and Team Arctic great Jolene Bute); a tour inside a top race trailer; and many other elements of the USXC racing experience. Click for more info about the DVD. 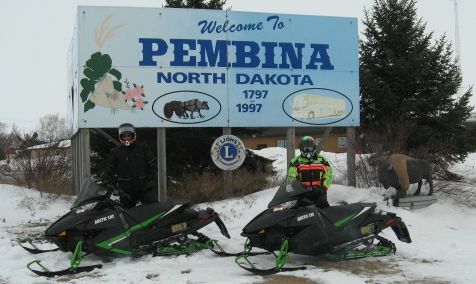 Rich Pederson of the ZedShed has another stunning Arctic Cat race sled that’s ready for display among his outstanding collection. 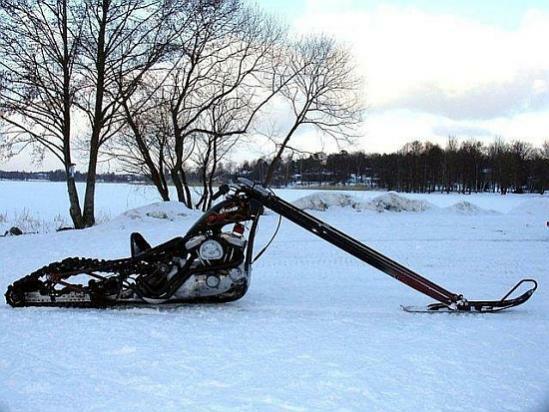 It’s a 1980 Arctic Cat 340 Sno Pro. 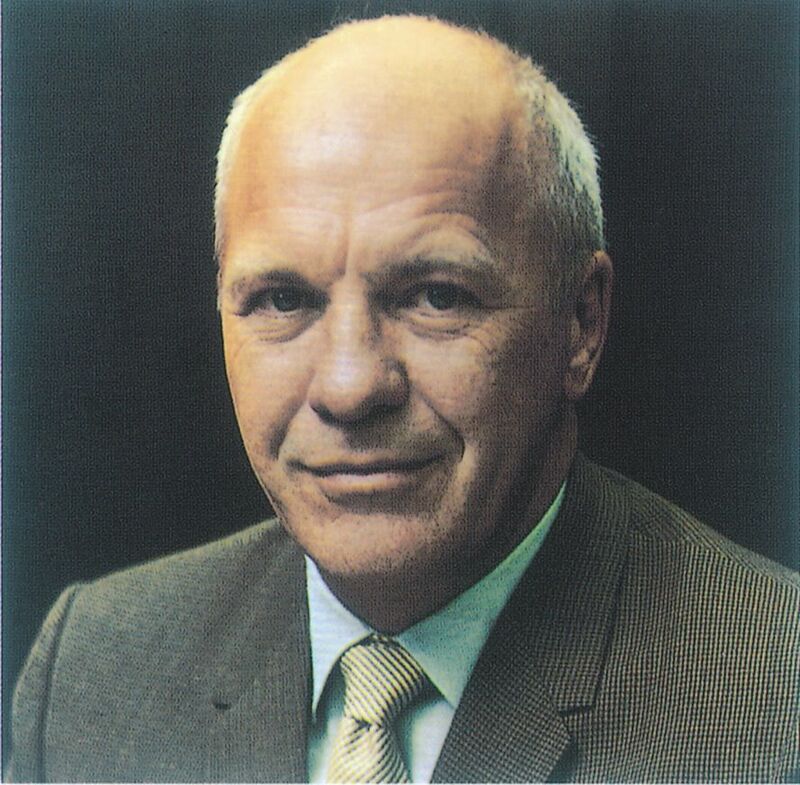 Click to see and read more. 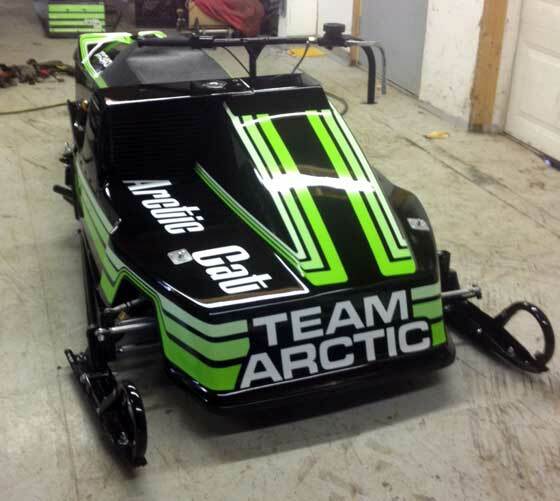 Wondering how to get your Arctic Cat snowmobile fix during the offseason? 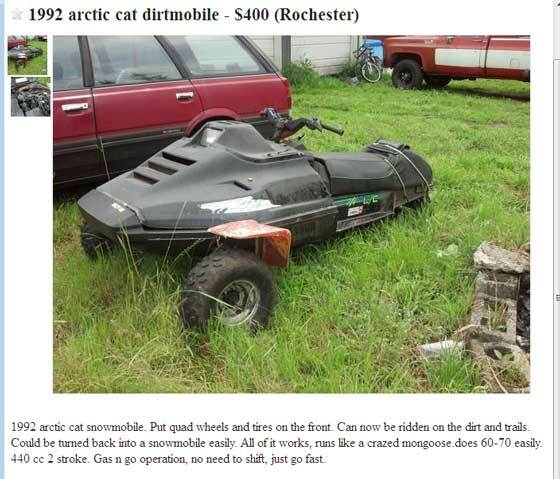 If you desire something that runs like a crazed mongoose, here's an option that might be worth considering.